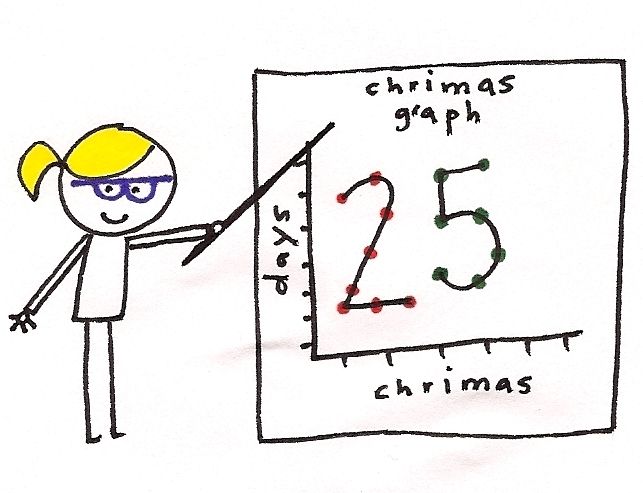 research shows: 25 days til chrimas! – cocoa likes this! research shows: 25 days til chrimas! you know i am a scientist cause my lab coat! plus glasses!